pspice 17.2 win 10 icons too small. How can icon size be increased? Could you give some more details on your operating system and version of OrCAD PSpice? When PSpice is open you can go to Help - About and look for the bottom line saying ISR S030 (post which version you have). 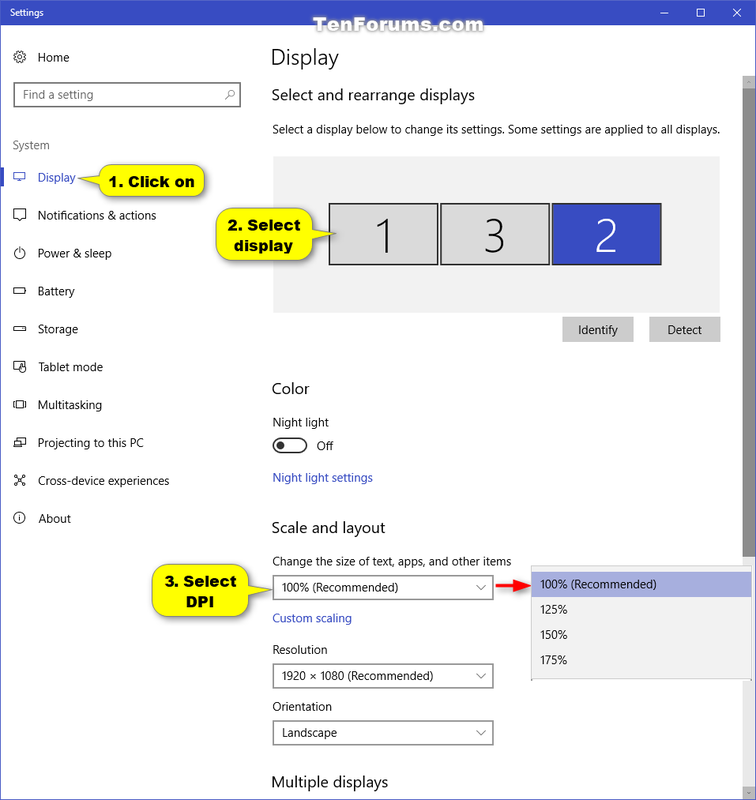 If you're using Windows 10 please try setting your display til FullHD and 100% scaling. Restart your PC and try running a simulation again.